WHERE DO I FIND THE OFFICES OF THE SSGMC? The offices of the SSGMC are currently located at the Ministry Of Health building situated at the Ministerial complex in Juba. HOW DO I REGISTER A COMPLAINT ABOUT A DOCTOR/DENTIST OR PHARMACIST? give you a detailed explanation of what happened to you – this can only come from the doctor or the Medical institution that treated you. make a doctor/pharmacist or dentist change the fees/price of drugs or medical equipment they are charging for private treatment. WHAT INFORMATION DO I REQUIRE IN ORDER TO LODGE A COMPLIANT ABOUT A MEDICAL DOCTOR/DENTIST OR PHARMACIST? The name of the doctor who you wish to make a complaint about. The date (or approximate date) that the incident (or incidents) that you wish to report took place. Where the incident (or incidents) happened? What you feel that the doctor has done wrong? What happened to you as a result of the doctor’s actions? This information will be filled onto the Complaint form (which you can pick from our offices or download from our website). HOW MUCH DO I HAVE TO PAY FOR REGISTRATION AS A MEDICAL/DOCTOR/DENTIST OR PHARMACIST? I AM A SOUTH SUDANESE WHO STUDIED ABROAD HOW DO I REGISTER AS A MEDICAL PRACTITIONER/DENTIST OR PHARMACIST IN SOUTH SUDAN? I WILL BE COMING TO SOUTH SUDAN TO OFFER SPECIALISED MEDICAL SERVICES BY AN INVITATION OF AN INTERNATIONAL ORGANISATION DO I NEED TO REGISTER TO WORK IN SOUTH SUDAN? HOW DO I REGISTER ? I AM FINISHING MY STUDIES NEXT YEAR HOW DO I START THE PROCESS OF REGISTERING WITH THE SSGMC? When you graduate you will be eligible to apply for a preliminary registration which will enable you to register and do your internship in one of the accredited internship training centers. The application forms for Preliminary registration are obtained from our offices at the Ministry of Health or you can download them from the SSGMC website. I AM A MEDICAL LABOROTARY TECHINCIAN, CAN I REGISTER WITH THE SSGMC? The law currently allows only the registration of Medical Doctors/Pharmacist and Dentists . Please check with your respective Professional Association about the latest information on your registration. CAN I BE ABLE TO REGISTER WITH THE SSGMC ONLINE? No you cannot. You will only be able to download the application forms from the website and then fill then in, but you have to hand over your application forms personally at the SSGMC offices at the MOH Building at the Ministerial Complex Juba. I HAD PREVIOUSLY BEEN REGISTERED ABOARD, AM I EXEMPTED FROM THE INTERNSHIP AND OR INTERNSHIP QUALIFYING EXAMINATIONS? No you are not exempted, but the board will consider each case on its own merit.  The SSGMC council may require you to redo an internship in South Sudan at a specified institution. ARE MEDICAL STUDENTS REQUIRED TO BE REGISTERED WITH THE SSGMC? The law currently does not require Medical /Pharmacy or Dental Students to register, but the SSGMC requires all Medical Students to be listed in their records to facilitate the process of registration upon qualification from Medical/Pharmacy/Dental School. The appropriate forms will be found in the download section of the SSGMC website.